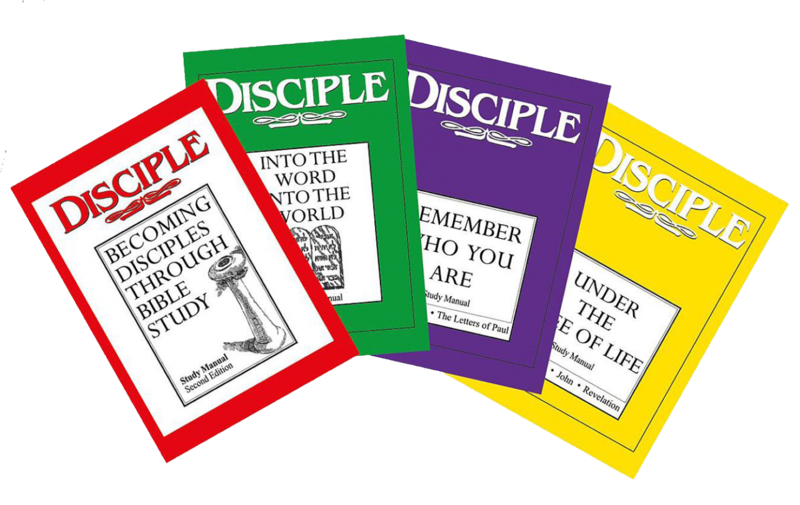 DISCIPLE: BDTBS is a “pre-requisite” for DISCIPLE: IWIW, DISCIPLE: RWYA, and DISCIPLE: UTOL. You are encouraged to first complete the DISCIPLE course before attending the training. For example: to register for BDTBS leaders’ training after you have successfully completed BDTBS course. The minimum number of participants required to begin a class is five. Registration closing date: 8 Feb 2019. S$50 non-refundable deposit is required upon registration. Cheque to be made payable to THE METHODIST CHURCH IN SINGAPORE. To register, click here. For more information, please email disciple@methodist.org.sg, visit disciple.methodist.org.sg or facebook.com/Disciple.Singapore, or call +65 67655301.